I can't believe I'd never read anything by Oscar Wilde before this year. I feel almost embarrassed to type those words. I am SO GLAD I started reading his work at the end of this year, he is witty, insightful, and just all around amazing. Excuse me while I go read everything he's ever written now! I accidentally requested Lady Thief thinking it was a standalone. When I found out it was the second in a series I bought Scarlet and expected it to be mediocre. WHOA was I wrong! Out of the 100+ books I've read this year I have only given eleven books five stars, Scarlet and Lady Thief are two of them. Heather's been having a big year! 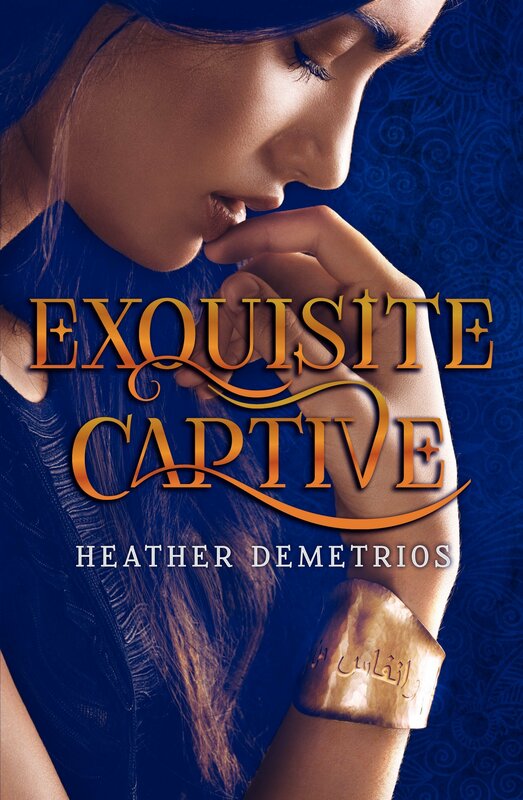 Her debut novel Something Real came out at the beginning of 2014, Exquisite Captive came out in October and I have to admit I loved both books. She's definitely an author to watch and I can't wait to start her next novel I'll Meet You There. This was actually the second book I read in 2014 and it has stuck with me all year. The story was powerful and the characters and images were so vivid. I'll be reading everything else this woman has written. I feel like Adam Selzer gets me. 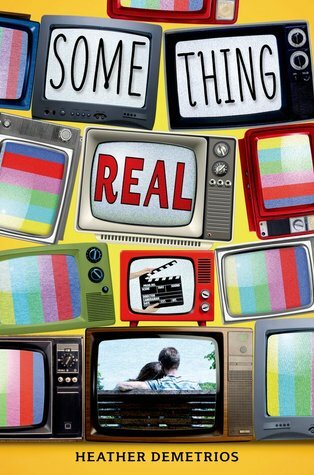 All of the jokes in this book, the friends, the crappy/slacker part time job, all of it was so similar to my high school experience that I got nostalgic, I laughed hysterically, and couldn't help but love this novel! This book was weird in the best ways. I was so enamored by Kate's storytelling ability that the first thing I did after finishing (Don't You) Forget About Me was buy Another Little Piece which I can't wait to read! I feel like I showed up late to the Andrew Smith party. Not as late as the Oscar Wilde party but still. 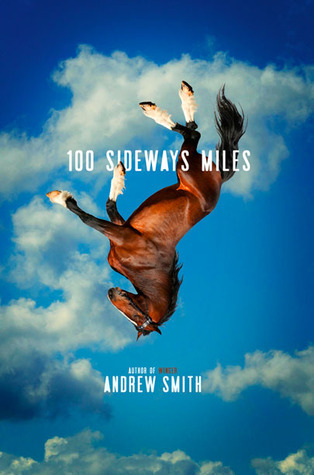 Both Winger and 100 Sideways Miles have strong voices and fascinating male-pov characters. Spare yourself the embarrassment and come through a side door to this party! 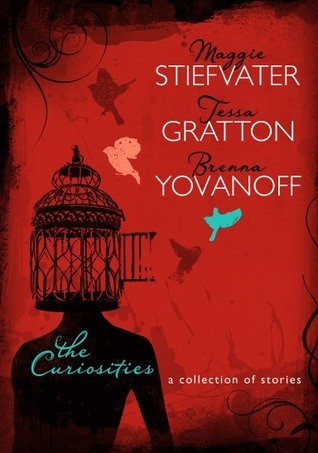 I'm a long time Maggie Stiefvater fan and I knew of Brenna in that way you know of people that are friends of friends. I hadn't read any of her work until The Curiosities. Color me surprised when the majority of my favorite stories in the anthology were written by her! I quickly bought The Space Between and The Paper Valentine. I can't wait to get to both. 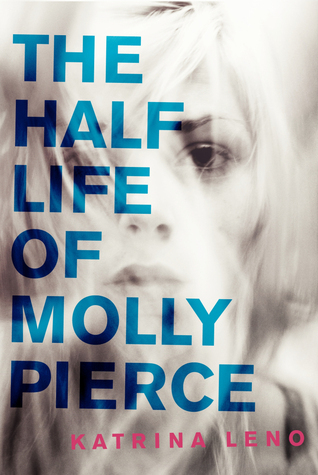 The Half Life of Molly Pierce is an amazing debut. 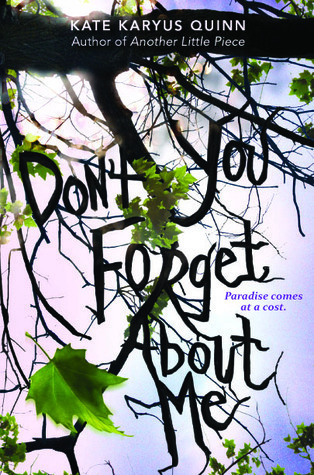 I loved the inclusion of mental illness and how the author deals with tough subject matter. This book gave me feels and made me think, I can't ask for anything more then that! Where Things Come Back was perfection. I loved every second of this novel from the writing, to the characters, to the way Whaley perfectly captured the small town feeling. I loved it and will be reading everything else he writes. 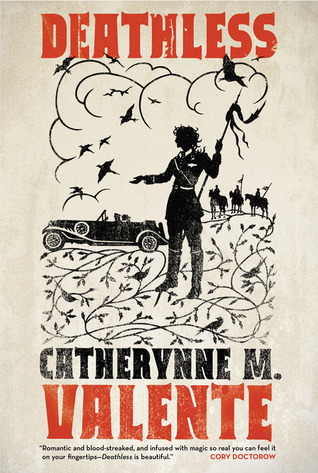 I really like Brenna Yovanoff; Paper Valentine has stuck with me nearly a year after reading it. I hate to admit that I haven't read anything by Oscar Wilde. I've seen some plays performed, but I've never actually read anything he's written. Totally agree about Don't You Forget About Me. 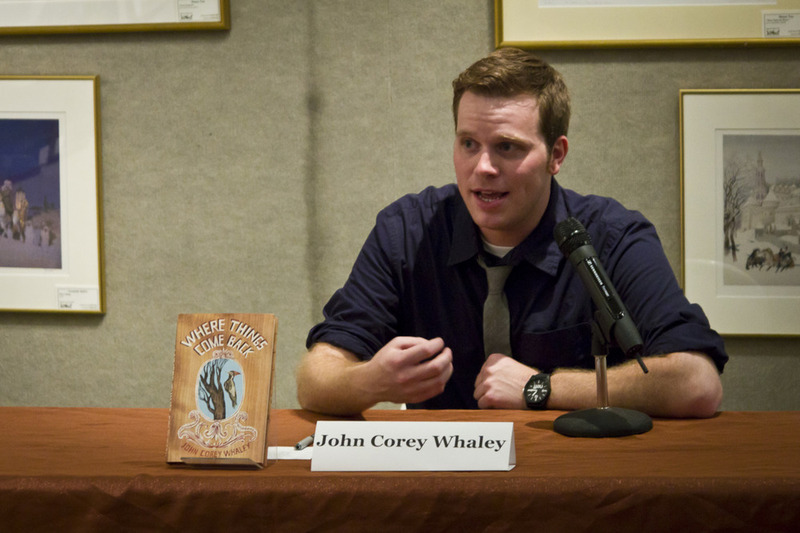 That book was pure surreal magic! Scarlett and Exquisite Captive are two books I REALLY need to read. I've heard so much praise for both. I loved The Half Life of Molly Pierce! I have to admit that I'm a little afraid of Andrew Smith. Great list! Hey, cool! I'm on a list with Oscar Wilde. One time I was on a list with Newt Gingrich. Ugh. This is much better. I've never read anything by Oscar Wilde... 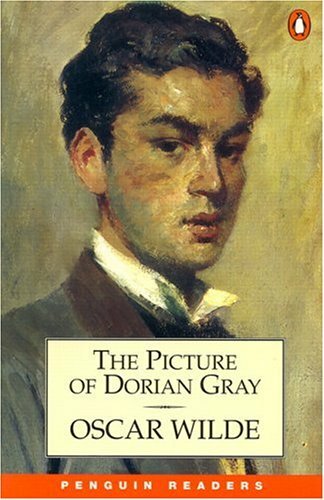 I really want to read The Picture of Dorian Gray though. 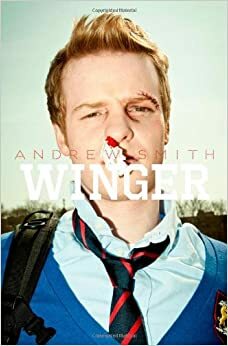 I absolutely loved Winger though! Most of these authors would be new to me, too. 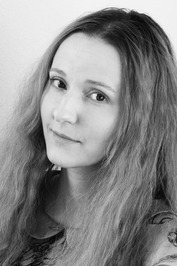 The only one I've read is Brenna Yovanoff (I read The Replacement a while ago).